At BDG Academy you receive the technical training and practical hands-on learning required to begin a career in patient care. Standing for excellence and integrity is our goal. Click here to find our more about our requirements. 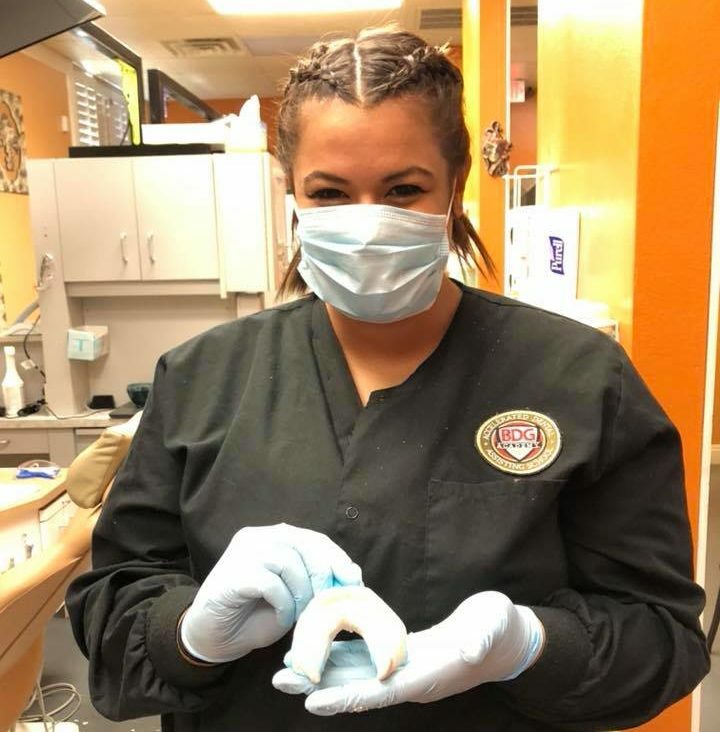 Interested in learning more about dental assisting? Find out more here. BDG Careers BDG Dental Services delivers an individualized support and attention to each Dental Assistant.